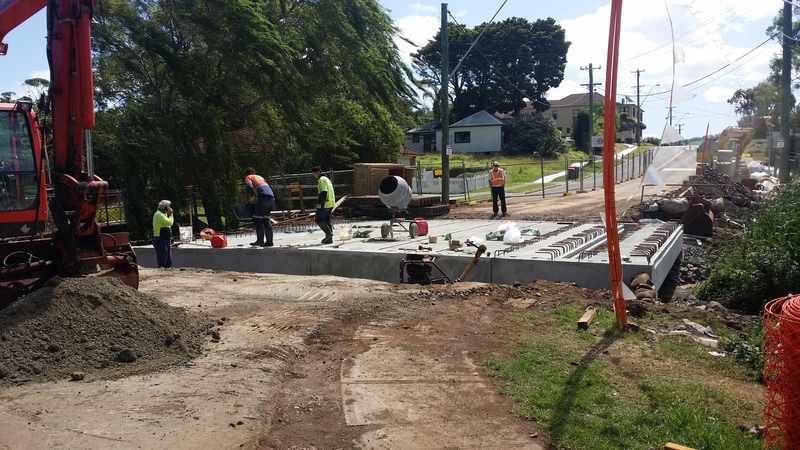 A telephone survey of 505 Kiama residents shows 82.6 per cent are satisfied with the performance of the Council. The survey was conducted by the IRIS Research, an organisation with specialist experience in this field. “This is a fantastic response from the community, and a great endorsement of the work done by all our Council staff from the bottom to the top,” says the new Mayor, Mark Honey. 47.8 per cent of residents indicating they were actively involved in a community organisation. “Whilst there are many positives to come from this survey, it is also important in identifying areas for improvement. 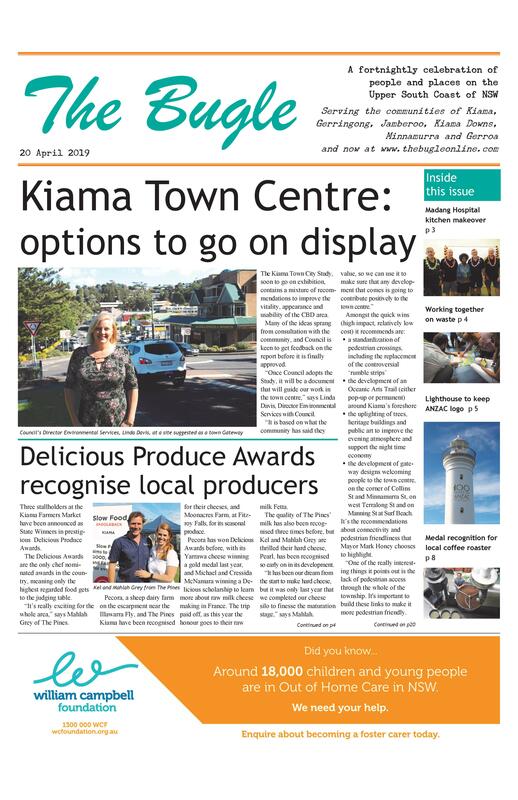 “Residents would like to see Council increase its communication and consultation and address issues to do with car parking in the Kiama CBD.